I love raspberries and I love smoothies. I also love raw chocolate, because it taste so good and it’s so good for me (and you!). 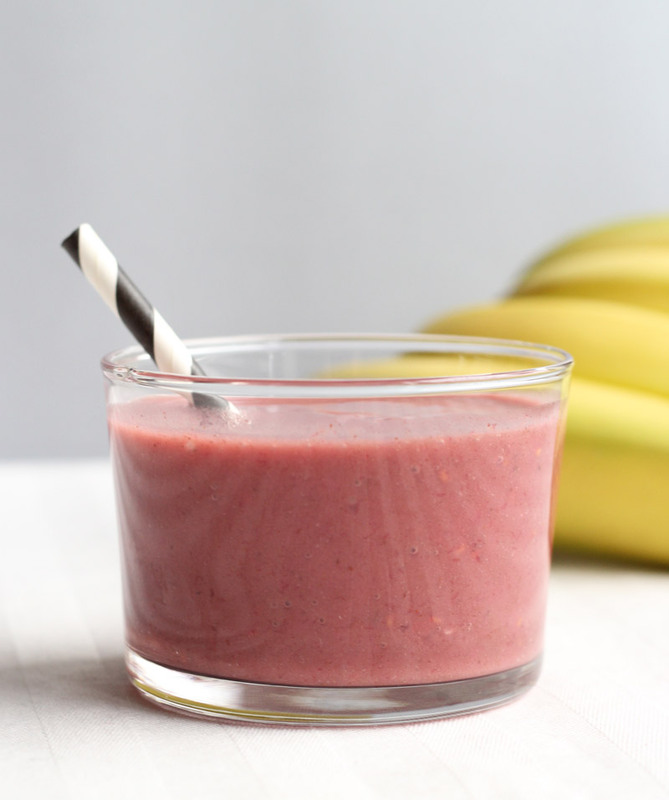 Here is one of my staple smoothie recipes containing all of my favourite goodies thrown together. Perfect to get you jacked up on vital nutrients for your body while at the same time is a real pleasure for your taste buds.